Start taking classes at Integrative Performance and other studios! 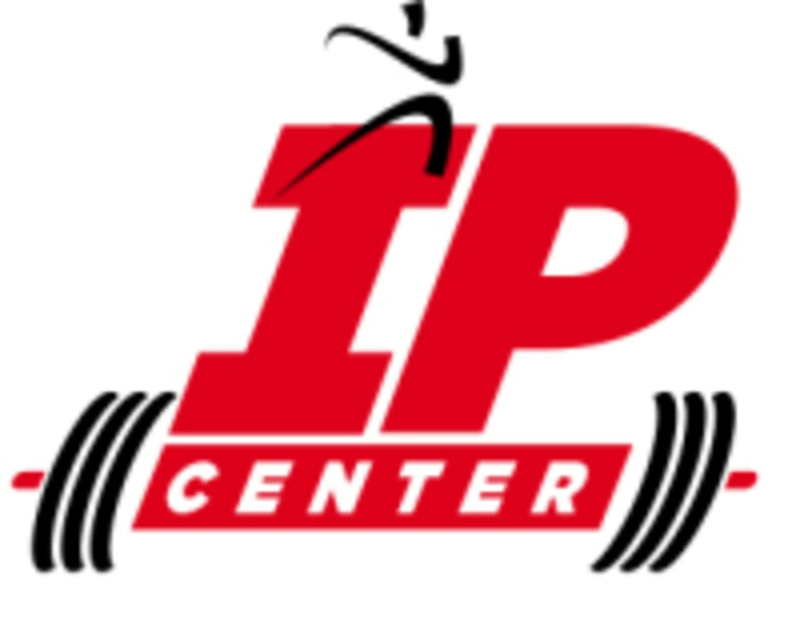 Integrative Performance Center (IPC) is a multi-purpose fitness facility that offers all the amenities of a large gym, with a small community feel. Whether you want to work out on your own in the 24 hour fitness area, work with a coach in the performance area, work out in a group exercise setting, or just dance in their luxurious aerial arts lounge, they have a variety of options to help you transform and take control of your life, business, or sport. Please wear comfortable active wear and well supported athletic shoes. For Aerial and Pilates classes, please wear comfortable yoga or exercise clothes. Wearing slightly form-fitting clothing is advised so that the instructor may provide alignment cues and corrections. The Integrative Performance Studio is located at 9938 Universal Boulevard, Suite 212 in Orlando, FL 32819. The best teacher in the world I really learn a lot things in just one class thank you so much!???? The door was locked and there was no way to get in so I wasn’t able to take the class. Good energy, upbeat playlist, and just an overall good class. Stations with a mix of abs, weights, and cardio. Trainer and environment was awesome. Felt encouraged and challenged!